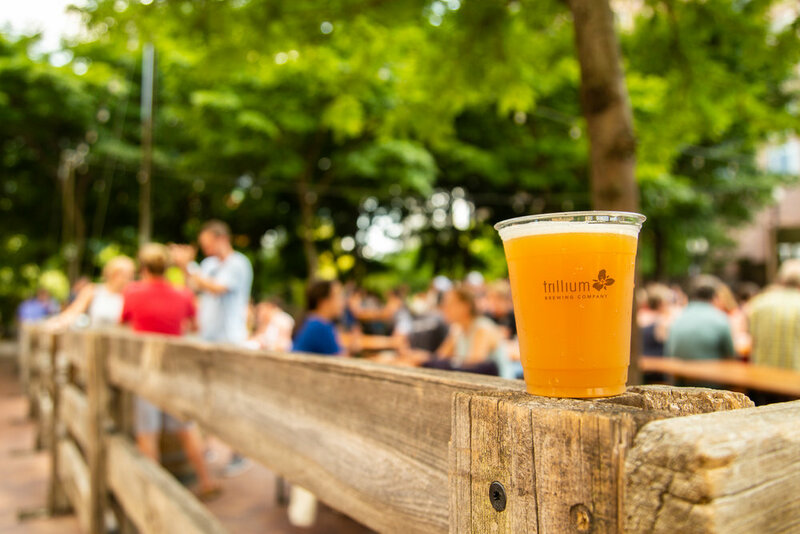 Check our social media accounts to see where we’ll be located next! 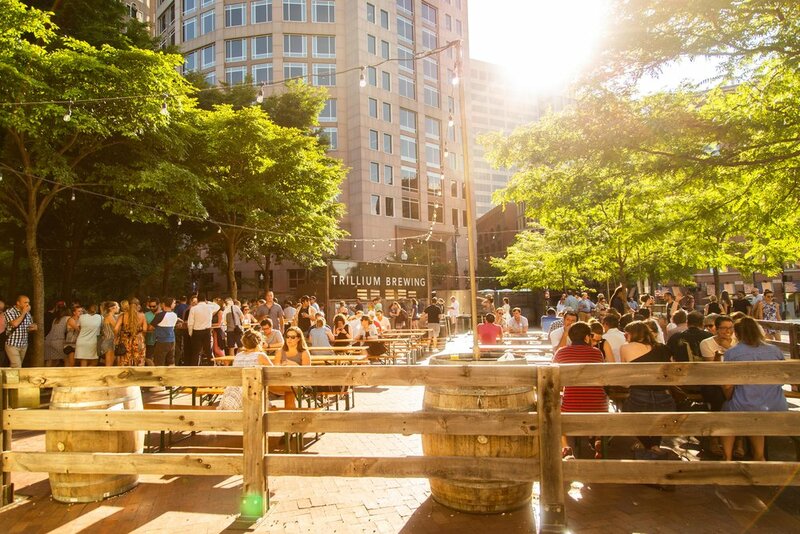 Trillium Garden is our growing initiative to cultivate temporary seasonal spaces in which to enjoy our beer. 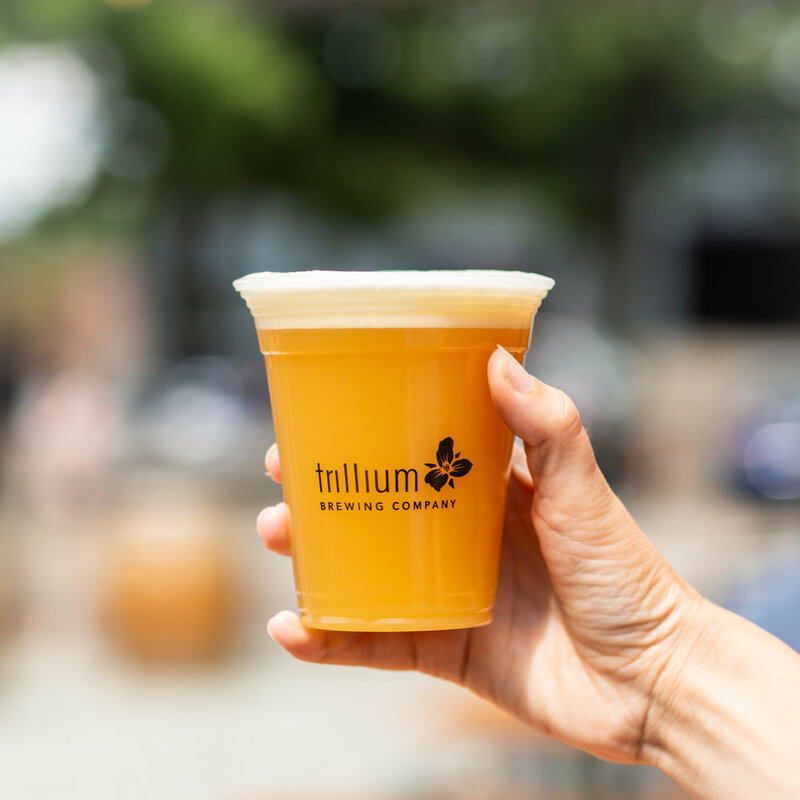 By welcoming the city-going population and bringing in guest beers from out of town breweries, we aim to create a one-of-a-kind experience for Boston’s beer-lovers. 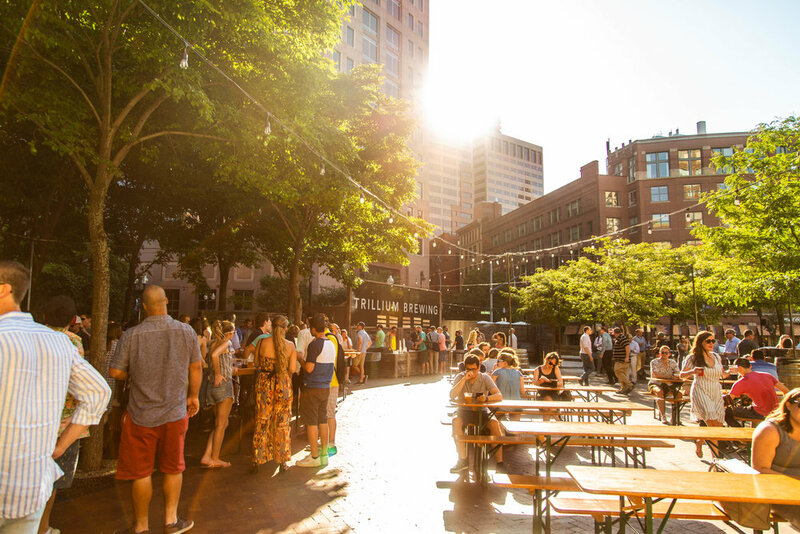 In 2017 and 2018 we planted roots on the Rose Kennedy Greenway in downtown Boston in partnership with the Rose Fitzgerald Kennedy Greenway Conservancy. In the winter of 2017-18 we occupied the historic Roslindale Substation. Follow our social media accounts to see where we spring up next!